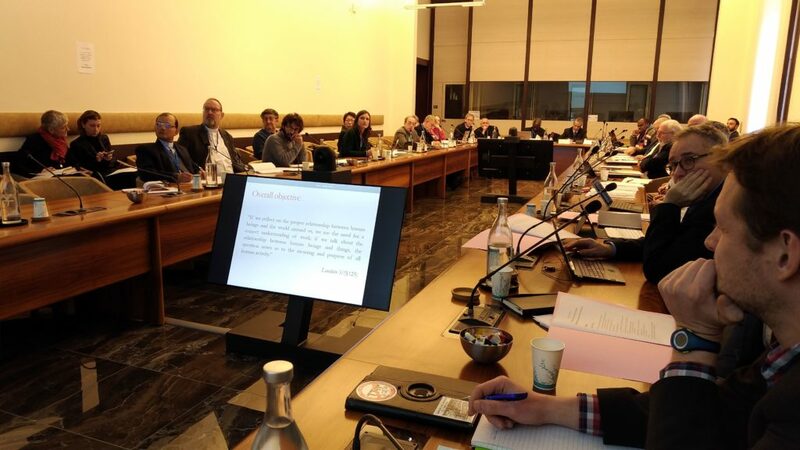 Martin Maier, SJ, participated as recently appointed spiritual adviser of UNIAPAC, the International Christian Union of Business Executives, in an International Research Seminar on the theme The Future of Work: Labour after Laudato Si in Rome from 10-12 January 2019. This seminar is a joint project of the International Labour Organization (ILO) and the Dicastery for Promoting Integral Human Development. 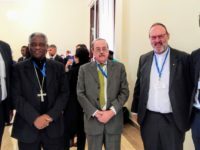 The meeting was hosted by Cardinal Peter Turkson, who underlined in his introductory remarks, that work as well as being essential for the realisation of a person, is also a key to social development. 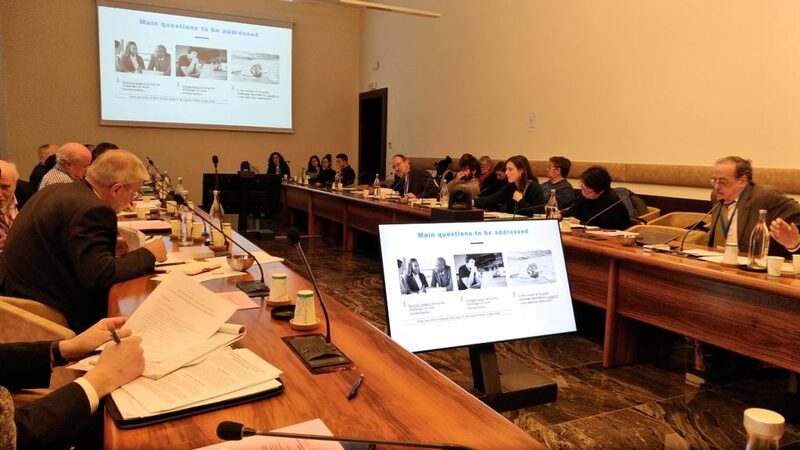 50 delegates discussed in an interdisciplinary approach difficult problems related to work: unemployment, exploitation, trafficking, unfair wages, unhealthy working environments, depletion of natural environments, and questionable technological advancements. Reference points were the Encyclical Laudato Si’ from Pope Francis and the ILO 2008 Declaration on Decent Work and Globalization. In his two interventions, Fr. Maier developed a spiritual and theological view on work inspired by the Spiritual Exercises of St. Ignatius: God labours in creation and is continuously sustaining all created things. Human work is linked with man being created in the image of God. To have a decent work is an integral part of human dignity. Humans are called to be collaborators in God´s creative and redemptive work in this world.